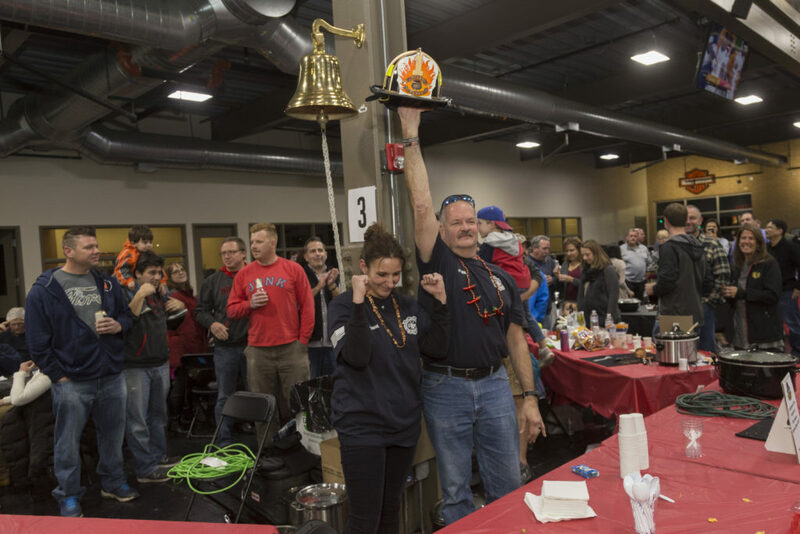 Don’t miss our fabulous Firefighter Chili Cook-Off and Trivia Contest on Saturday, November 9th at Chicago Harley-Davidson in Glenview! 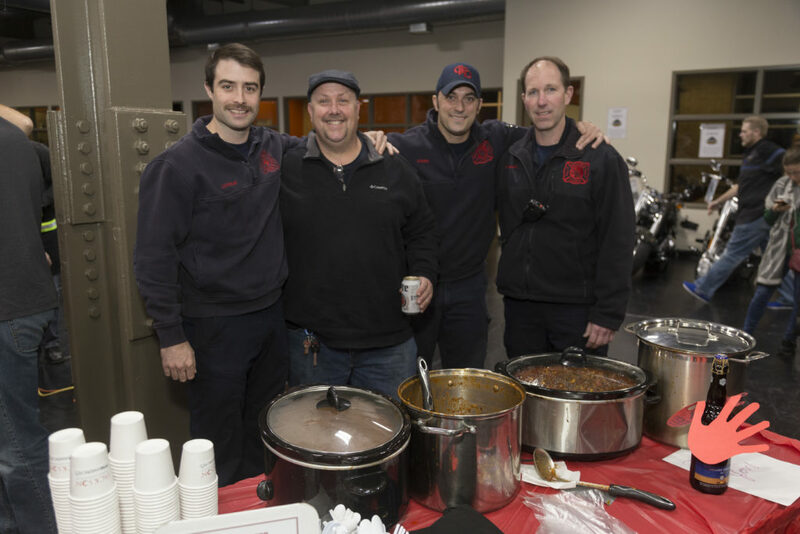 Support firefighters from Glenview, Northbrook, Northfield, and Wilmette as they compete for the cauldron with their most delicious chili recipes. 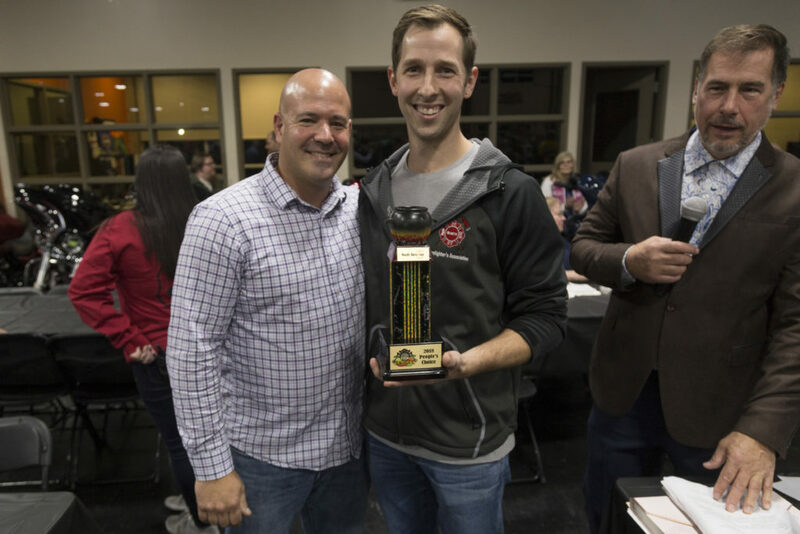 The Firefighter Chili Cook-Off & Trivia Contest is one of the fastest-growing events in the community with over 400 guests. 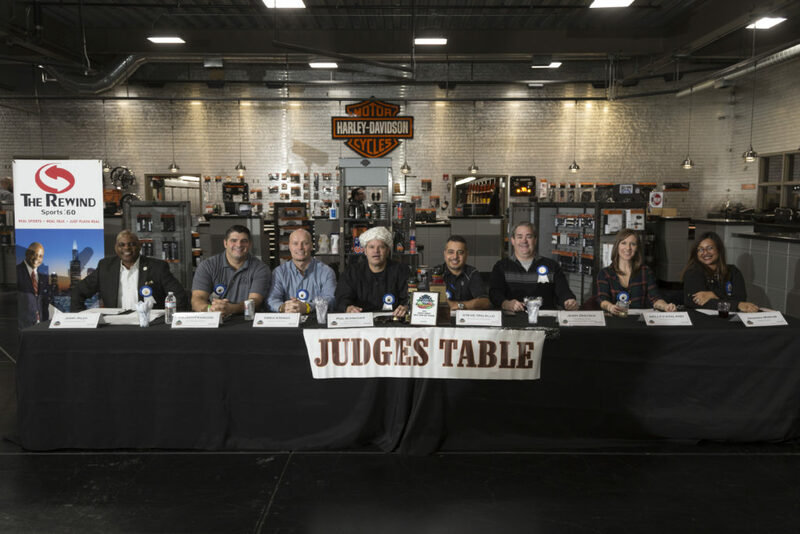 The event features 12 competing fire houses preparing their finest chili for a special panel of Judges. Guests also get to cast their vote for their favorite! 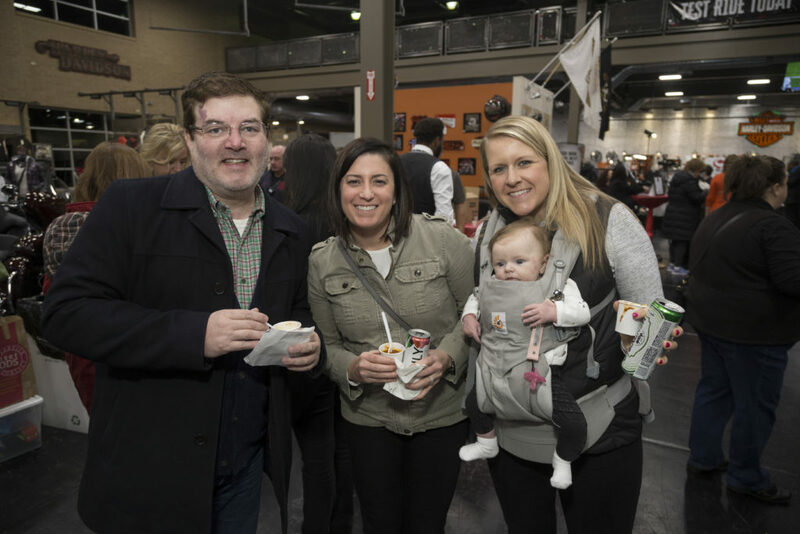 directly following the chili tasting. 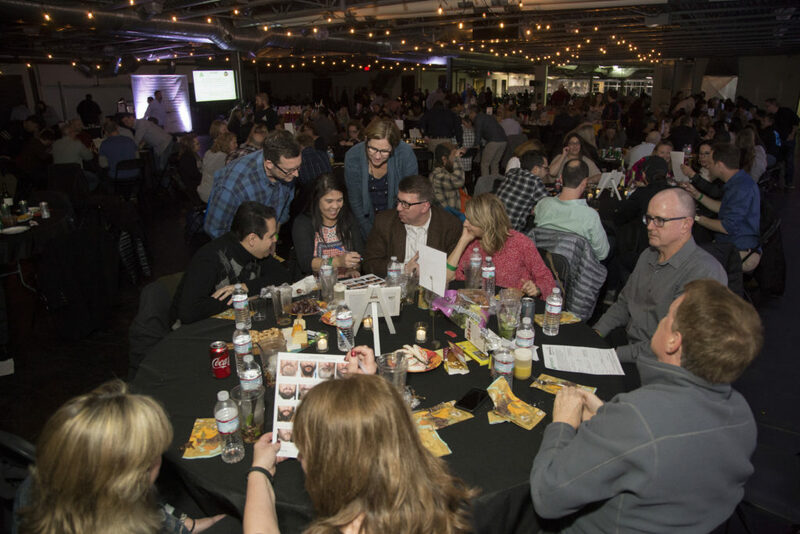 Our trivia teams sell out quickly, so reserve your spot today! 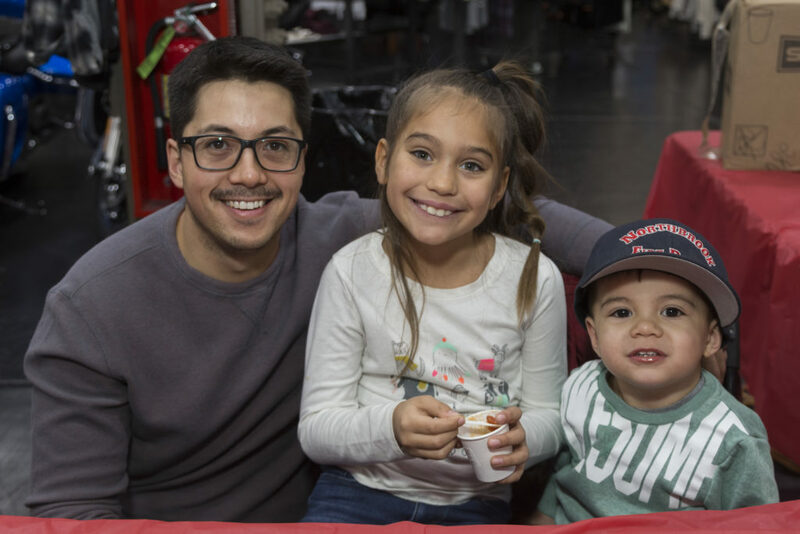 Don’t want to miss out on the fun? 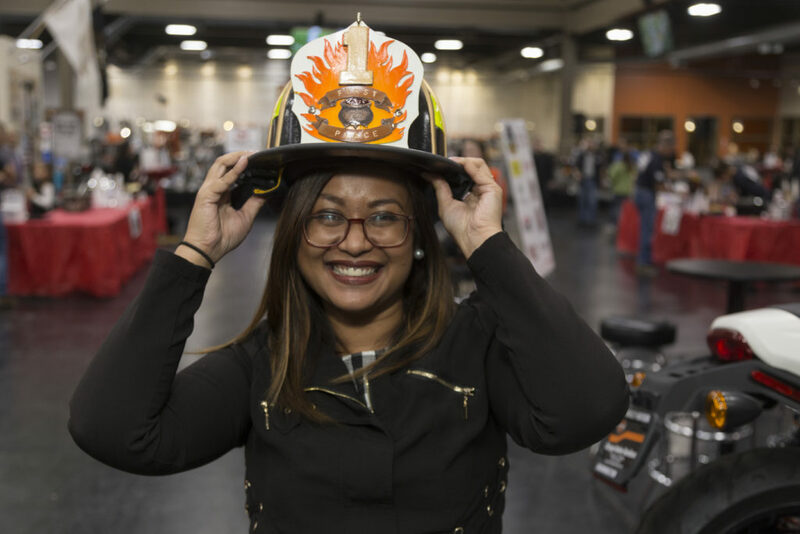 Check out some of these great photos from last year! 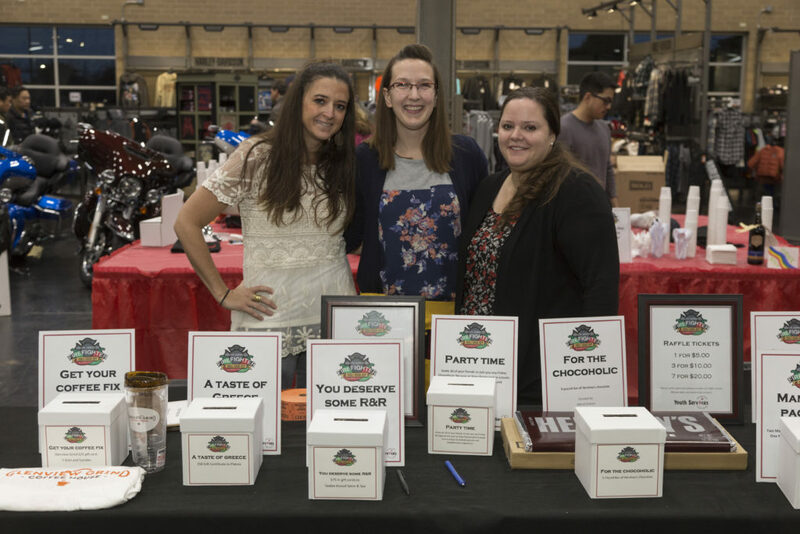 Want to see even more, check out our Facebook page for all of the event photos!